Encore! 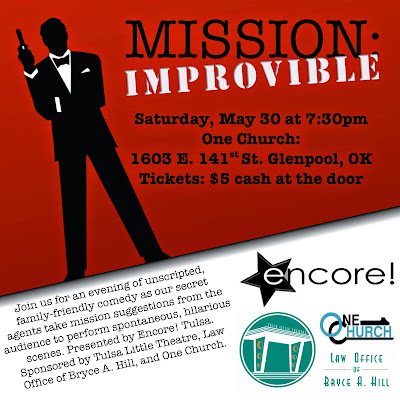 Tulsa: Family-friendly comedy for only $5 this Saturday! Family-friendly comedy for only $5 this Saturday!